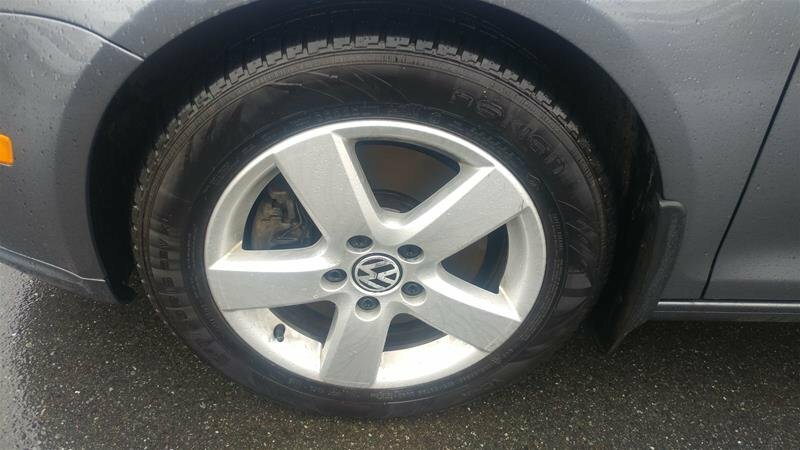 Exterior Colour Platinum Grey Met. 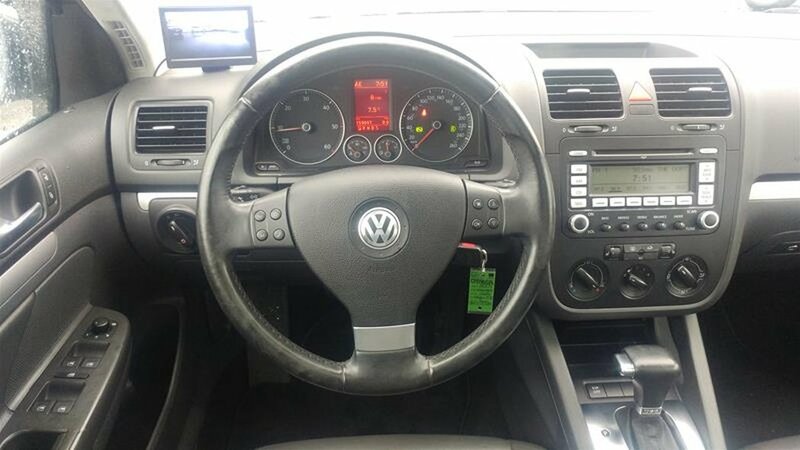 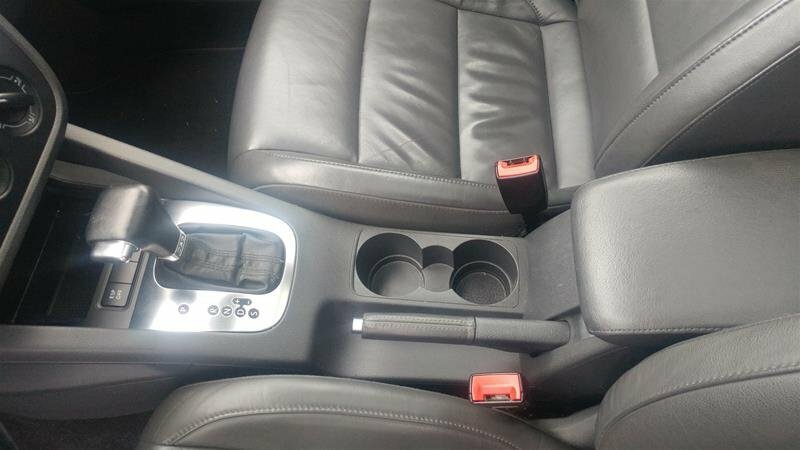 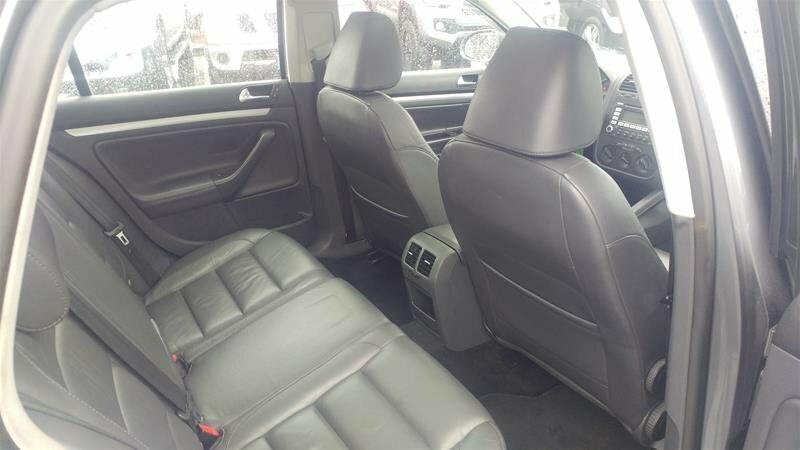 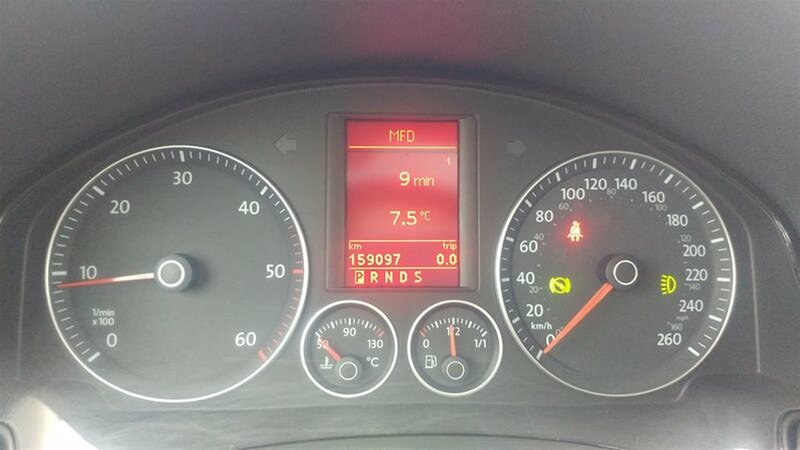 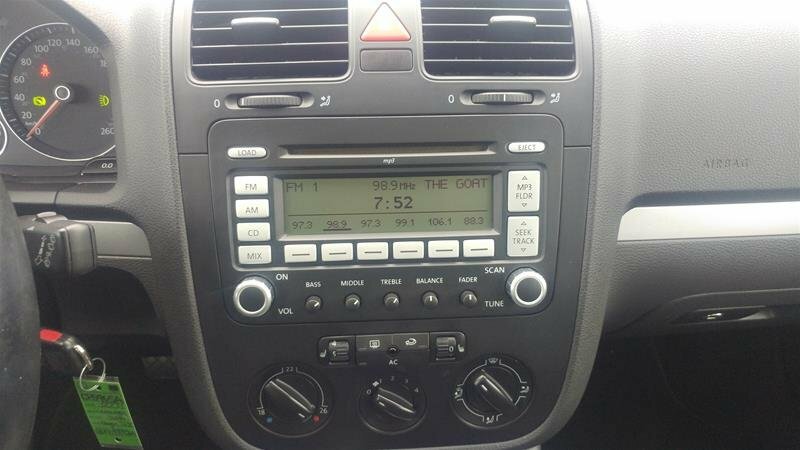 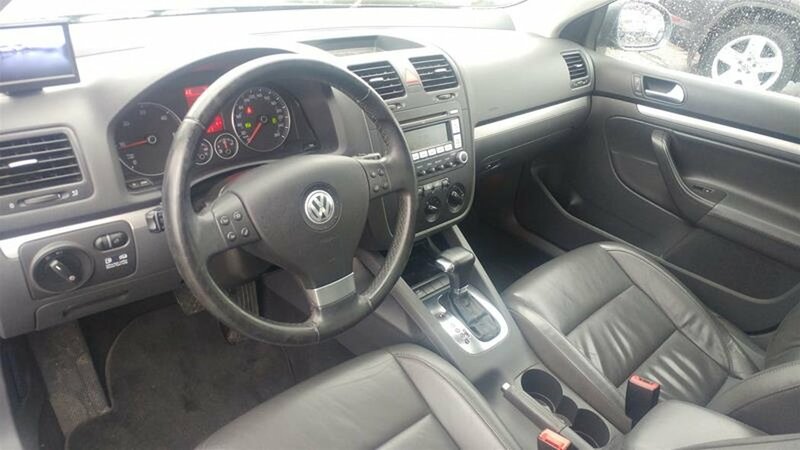 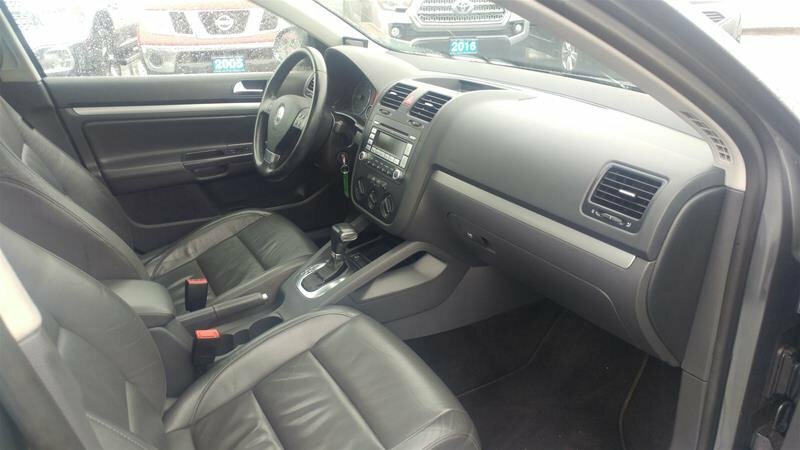 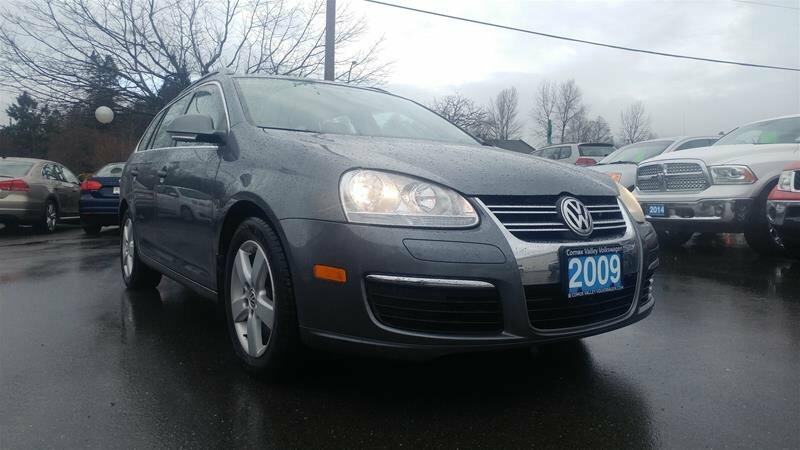 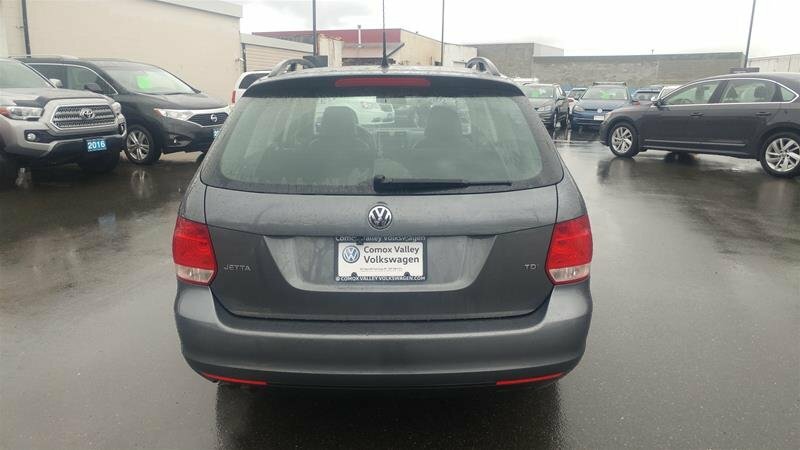 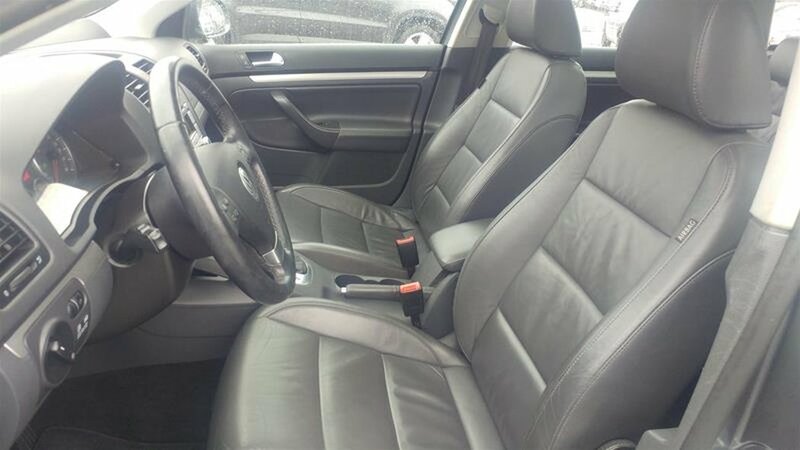 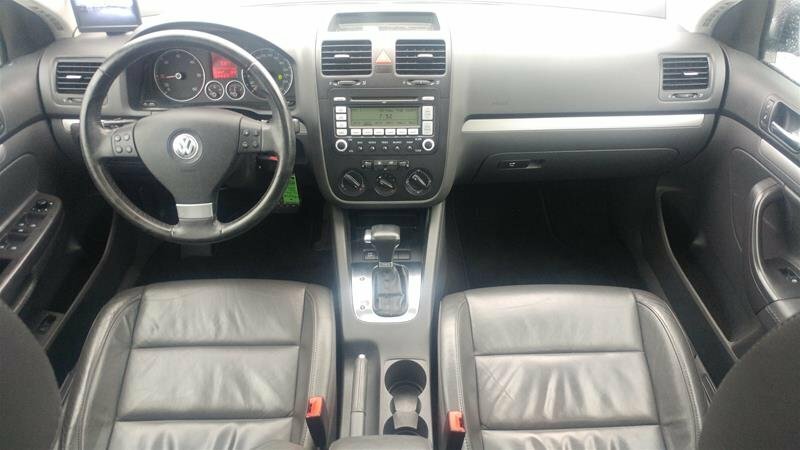 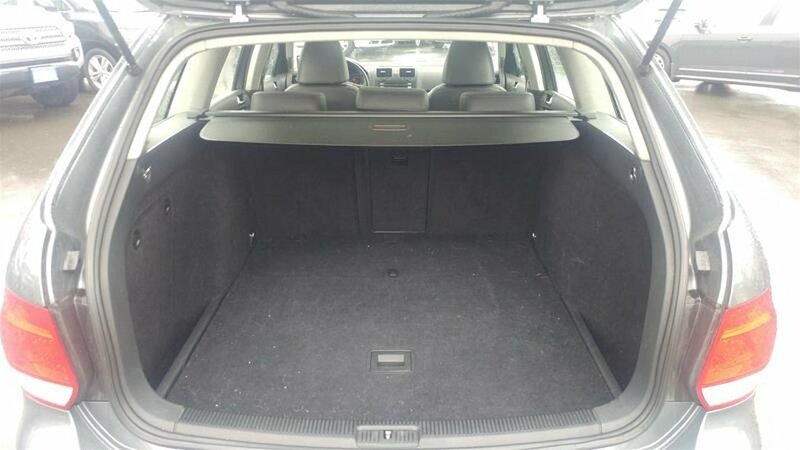 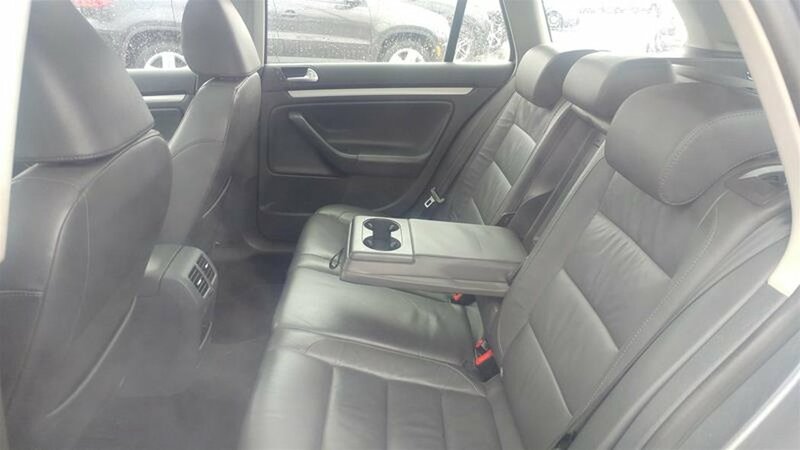 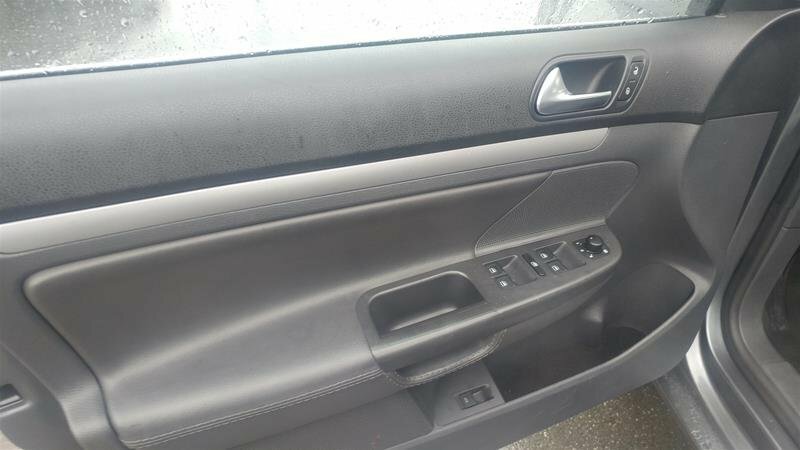 Come see this capable 2009 Volkswagen Jetta SportWagen TDI. 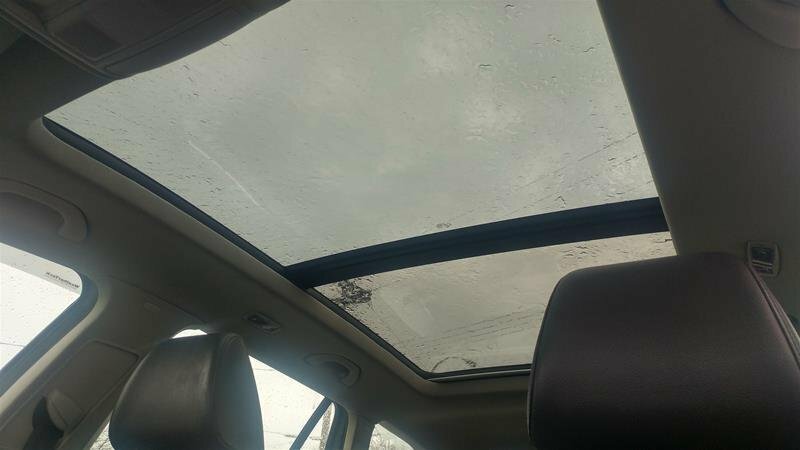 Window-mounted diversity antenna, V-Tex seating surfaces, Visors w/illuminated vanity mirrors, driver-side sliding, Variable intermittent windshield wipers, Tire pressure monitoring system. 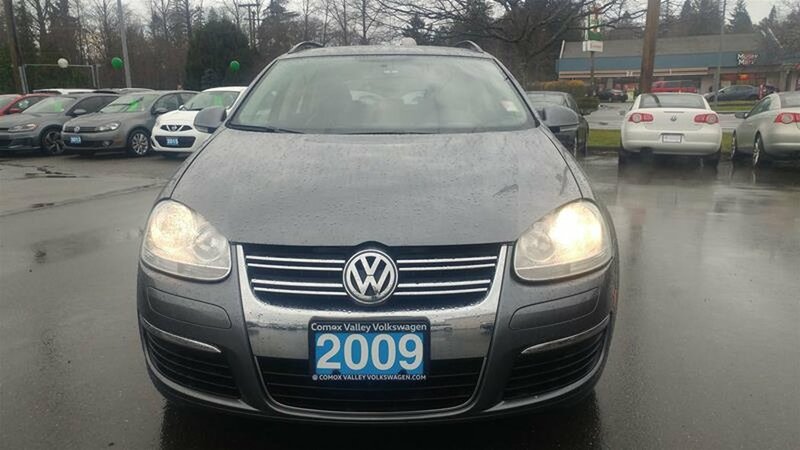 *This Volkswagen Jetta SportWagen Comes Equipped with These Options *Tinted green glass, Tilt/telescoping steering wheel, Theft-deterrent steering column, Speed sensitive pwr door locks w/auto-locking, Sirius Satellite Radio w/limited complimentary subscription *See VW for details*, Side Curtain Protection, Roof-mounted satellite radio antenna, Roof-mounted flexible black whip antenna, Remote keyless entry, Remote hatch release. 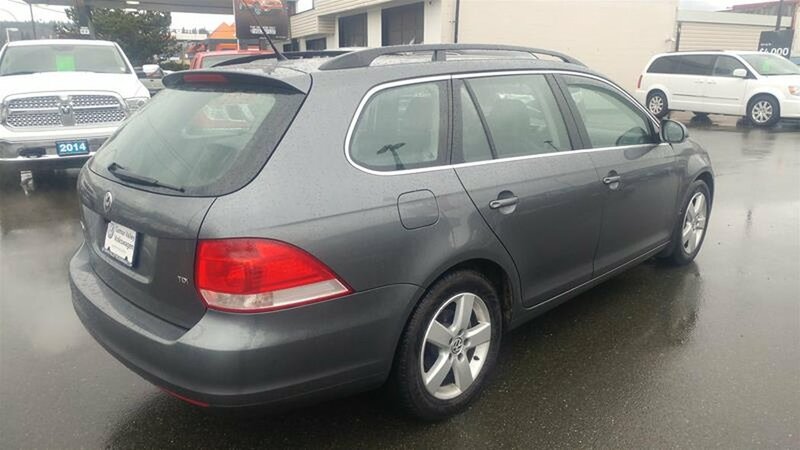 * The Experts' Verdict...*As reported by KBB.com: If you're looking for a car with a sporty nature that also delivers good fuel economy and enough cargo room for the kids and family dog, you'll find much to like in the 2009 Jetta SportWagen. 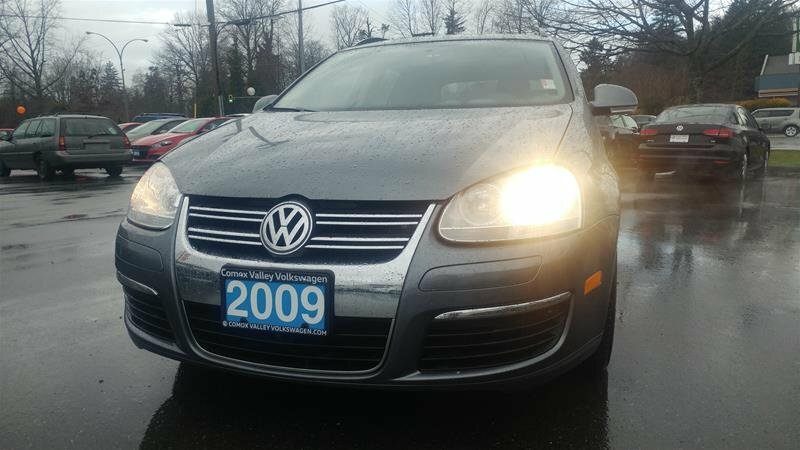 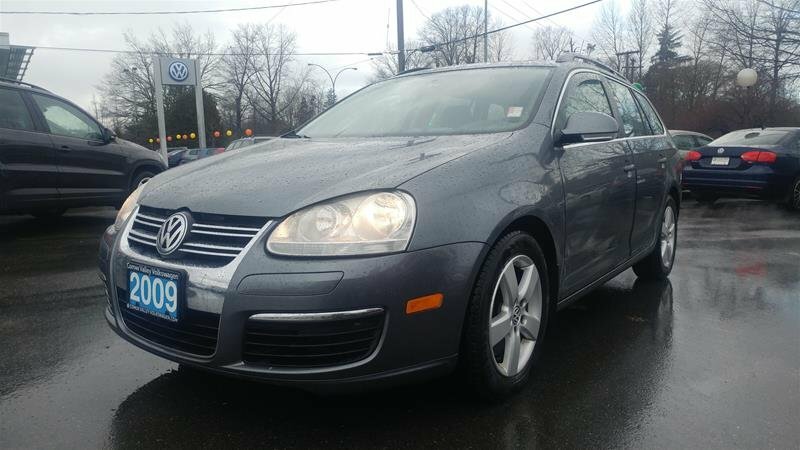 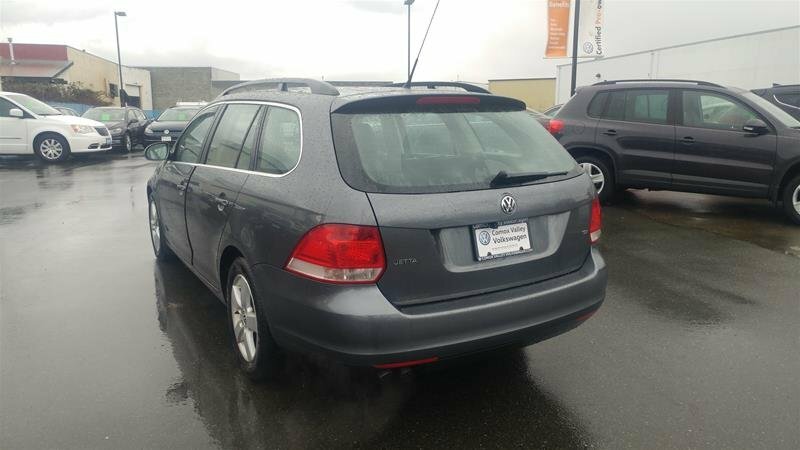 * Stop By Today *Come in for a quick visit at Comox Valley Volkswagen, 401 RYAN RD, COURTENAY, BC V9N 3R5 to claim your Volkswagen Jetta SportWagen!